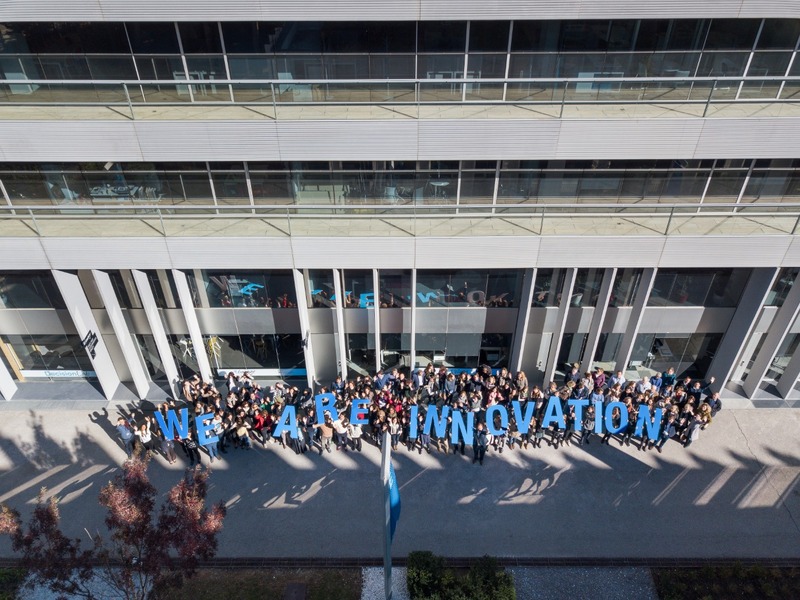 ESADE is an internationally prestigious academic institution, recognised for the quality of its education, its international vocation and its steadfast focus on the integral development of people. It stands out for its wager on innovation and its contribution to social transformation. ESADE Shop is the place to find a wide range of products that strive to reflect the innovative and socially committed nature which characterises us. Students, alumni, faculty and all those who identify with ESADE’s values will find a collection of items which reflect the essence of our institution.